As a suburb of Ohio’s capital city, Columbus, residents and businesses enjoy an exceptional quality of life with the conveniences of metropolitan living and the comforts of a unique, small town. Our infrastructure is sound, our services unmatched. 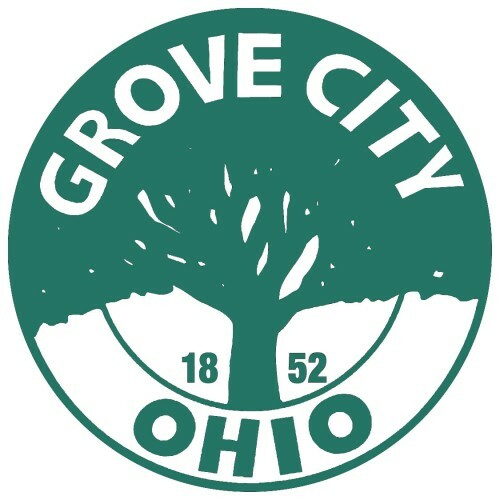 We are pleased to bring exciting, new business opportunities, recreational offerings and a host of wonderful community events to Grove City each year. 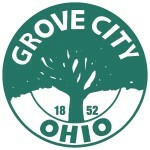 Grove City is proud of its rich history and the bond residents share in the community. There’s plenty to see, do and enjoy in Grove City.